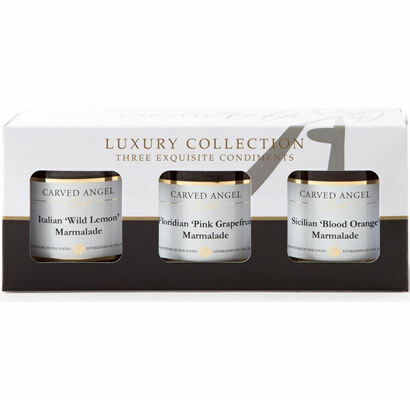 In an attempt to make your shopping experience more enjoyable we have brought together a small collection of like minded producers who are passionate about creating sensational tasting food that can be truly relished. 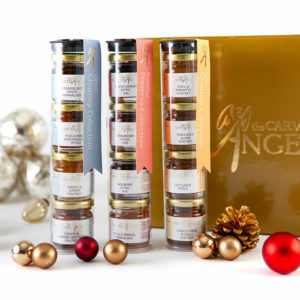 All these delectable foods have been beautifully packaged so that they can be offered as gifts to family, friends and colleagues as well as of course treating yourself. 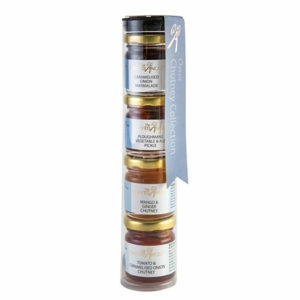 View basket “Luxury Condiment Collection (Marmalades)” has been added to your basket.